Heather Combs is Chief Revenue Officer for 3Pillar Global, an Inc. 5000 developer of client-facing web and mobile applications. She oversees marketing, business development and operations for the nearly 1000-person multinational company, creating the revenue acceleration strategies that drive 3Pillar’s continued double digit growth. Before joining 3Pillar, Heather was the Chief Business Development Officer at the HR Certification Institute (HRCI), where she was responsible for overall revenue strategy and led the product management, strategic partnerships, and sales organizations. Prior to HRCI, Heather was the Chief Business Development Officer at Aronson and Chief Sales Officer at Hanover Research. She also spent 13 years at the Corporate Executive Board, where she led product management, sales and strategic partnerships initiatives. Heather frequently speaks on stages and online about growth acceleration, strategy, sales and women in tech. She also works with business leaders to create smart growth strategies with her consulting practice, Authentic Growth, LLC. A native of Texas and mother of four daughters, Heather holds a Masters of Public Service and Administration and a BS in Political Science and Psychology, both from Texas A&M University. 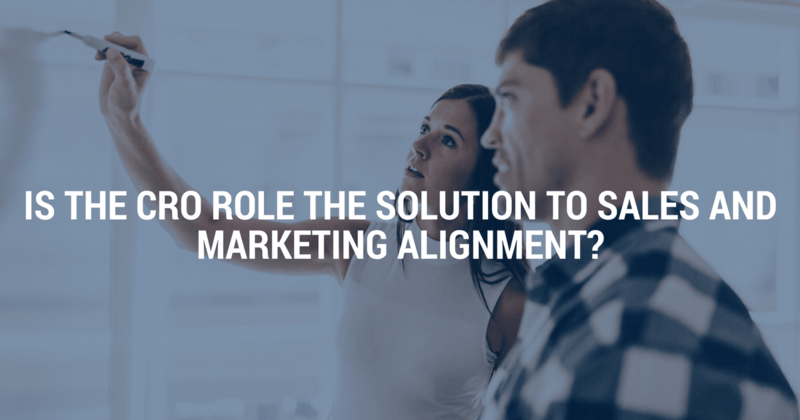 IS THE CRO ROLE THE SOLUTION TO SALES AND MARKETING ALIGNMENT? Heather recently joined the B2B Revenue Leadership Show to discuss her role as the Chief Revenue Officer and how she acts to align sales and marketing in this role. The B2B Revenue Leadership Show is a podcast that is focused on leadership in the B2B space as a way to drive revenue by using the most modern and scientific approaches. 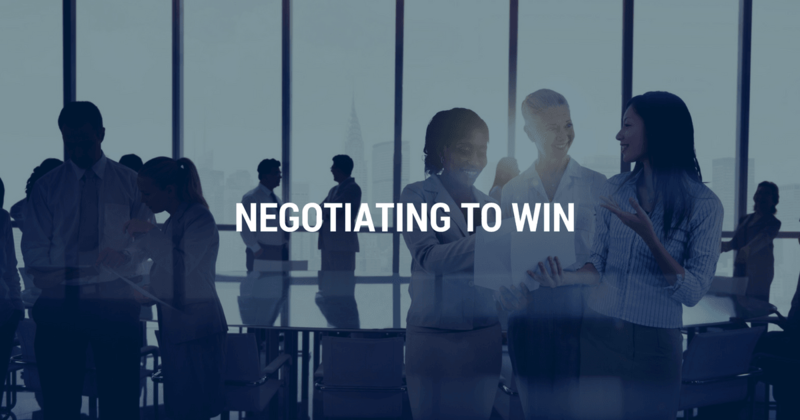 Heather recently served as a moderator for the “Negotiating to Win” panel at the IES Women in Sales Q2 Panel event. The panel focused on the issues that women face while navigating the workforce and how best to succeed in these instances. As moderator, Heather helped to foster the collaborative and motivational community within IES Women in Sales. Interested in having Heather Combs speak at your event?